What Are My Child Visitation Rights? What is Power of Attorney (POA)? 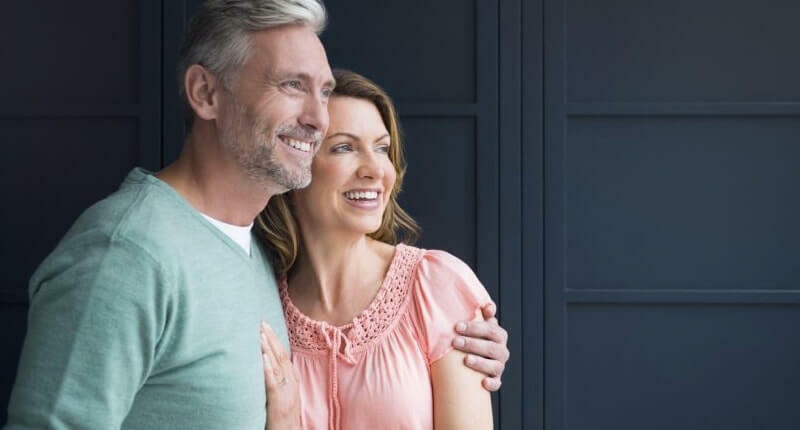 What’s the Difference Between a Will and a Living Trust? Attorney Burza-Smith concentrates her practice in the areas of advanced care planning, wills, trusts, probate, and trust administration. Danielle graduated from Northern Illinois University College of Law and was admitted to the Illinois Bar in 2010 and the Michigan Bar in 2013. A Michigan native, Danielle moved to Illinois in 2007, where she lives with her husband and Boston Terrier. In her free time, Danielle is usually spending time outside with her husband and dog or taking road trips with them to Michigan to visit family and friends. Statement: The thought of putting together a will or trust is often a thought few people want to have. I take great pleasure in helping guide clients through this process to make it as easy and stress-free as possible. Every adult should have a well thought-out, individually tailored advanced care plan. 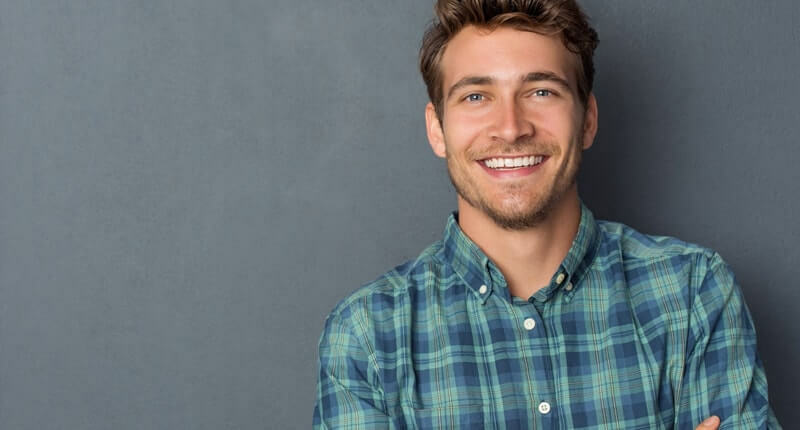 I love the feeling of knowing that all of my clients can leave our office confident that they have taken that step and given themselves and their loved ones a truly valuable gift – peace of mind! Very thorough and professional. Staff is detail oriented, kind and compassionate. Handled my case quickly, saving me thousands of dollars. 10/10 would definitely hire again. 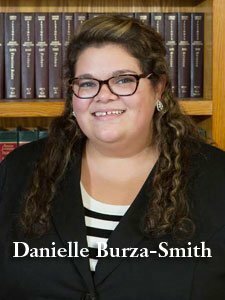 The Crosby Law Firm, specifically Danielle Burza- Smith helped me with my landlord and estate planning issues. Danielle explained everything really well! Would definitely recommend! Really good firm !!! Everyone there has made me feel welcome and when talking to attorney I feel like I’m talking to a friend. Staff is polite and very accommodating not to mention they always answer all of my questions and have never made me feel degraded because I don’t understand legal lingo like another firm did to me. Highly recommended !!! I didn’t have to wait long to be seen. The staff was very friendly. I’m confident that they can handle my problem.